Review of the existing free trade pact and quick implementation of the social security agreement were among the key suggestions made by Indian businesses to boost economic ties between India and Japan. 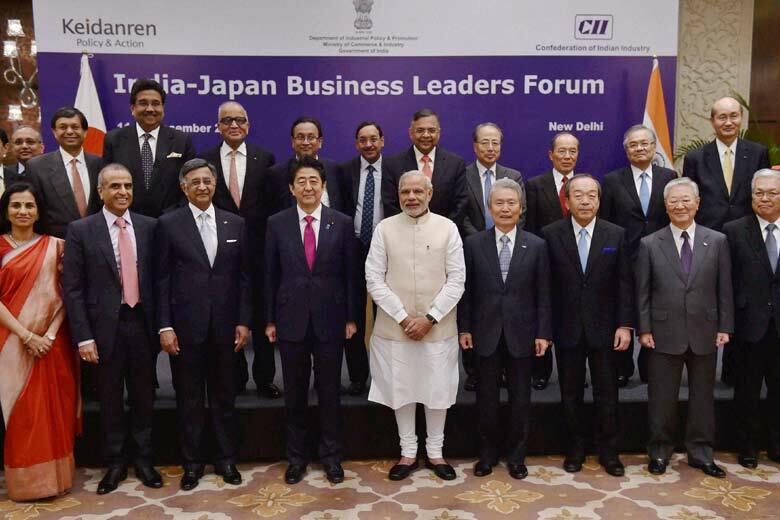 These recommendations were made by Indian side during the India Japan Business Leaders Forum meeting in New Delhi on Saturday. 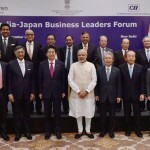 The Indian side, co-chaired by Bharat Forge Chairman and Managing Director Baba Kalyani, also pitched for fostering linkages between large Japanese companies and SMEs in India and enhanced collaborations in the human resource space to promote the development of soft infrastructure.